3 full baths! 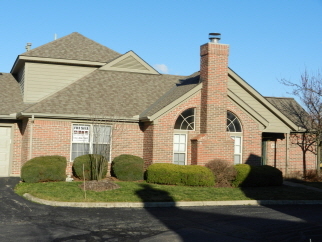 Meticulously maintained condo with lots of updates - furnace and a/c (2010), new textured carpet, kitchen flooring, paint. Large 2 car garage, 1st floor master bedroom and laundry. Highly desirable community with pool and exercise room. Close to Antrim Park and Olentangy bike path!